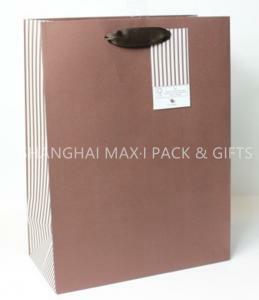 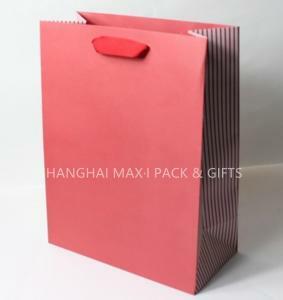 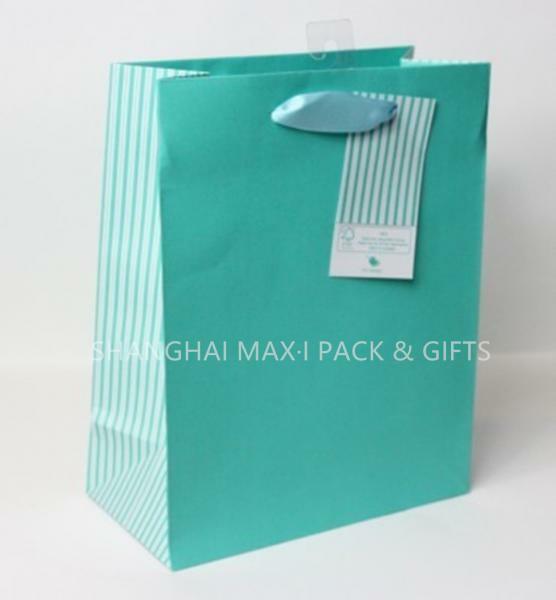 Colored Goodie Branded Paper Bags Business Mini Medium Large Elegant FSC for sale – Branded Paper Bags manufacturer from china (109020072). 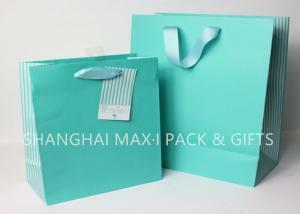 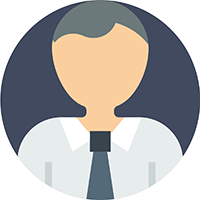 To do MAX for your Printing & Packaging. 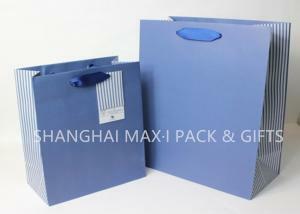 Can be used for Xmas gift packaging or Everyday gift packing.